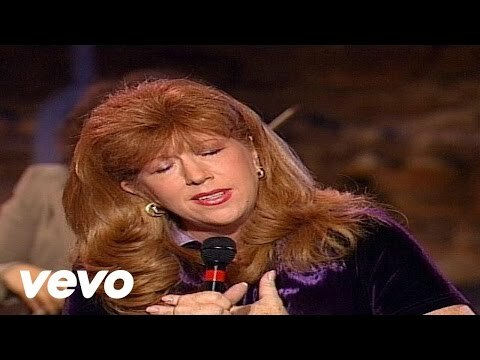 This version of ‘Go Rest High on That Mountain [Live}’ is a music video by Bill & Gloria Gaither performing Go Rest High On That Mountain (feat. Cynthia Clawson, Sonya Isaacs, Candy Christmas, Bonnie Keen, Tanya Goodman Sykes and Joy Gardner) [Live]. (P) (C) 2012 Spring House Music Group. All rights reserved. Unauthorized reproduction is a violation of applicable laws. Manufactured by EMI Christian Music Group. This entry was posted in Devotional Songs, Worship Songs For Jesus and tagged Bill & Gloria Gaither, Bonnie Keen, Candy Christmas, Cynthia Clawson, EMI Christian Music Group, Go Rest High on That Mountain, MetroLyrics, Sonya Isaacs, Spring House Music Group, Tanya Goodman Sykes and Joy Gardner, Vince Gill, YouTube. Bookmark the permalink.